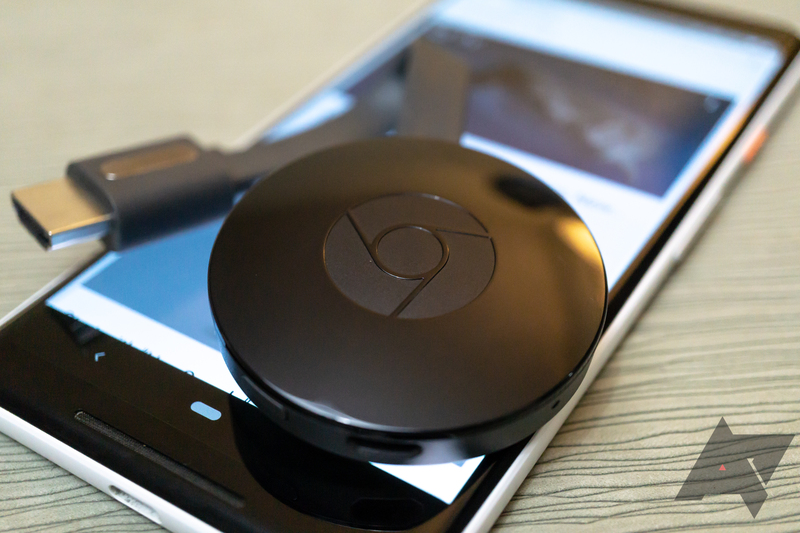 Just about a year ago, we reported that Amazon would finally be selling Google's Chromecast after a more than two-year hiatus from the e-commerce giant's store. Three months later, it still couldn't be purchased. Now, a year (OK, 11 months) later, Amazon's listings for the Chromecast and Chromecast Ultra still show as unavailable. This is as silly as it is unbelievably, comically petty. Why isn't it available? Who the hell knows. Who's to blame? Does it matter? We're talking about two companies that are worth the better part of a trillion dollars each. It's basically irrelevant as to whether Google wants something Amazon won't give them or Amazon wants something Google won't give, or both. This is a childish corporate slap-fight that just continues to screw consumers for no good reason. And while I'm sure there are a great many people at both companies who have very good arguments about fair competitive principles and not enabling 'bad behavior,' we all know this comes down to executives who make yes or no decisions and those executives being in a stalemate from which both refuse to stand down. It's power play, plain and simple. Of course you can buy a Chromecast somewhere else. And of course there's no particularly great reason to want to buy it from Amazon, but the fact that both companies apparently decided they had reached a deal and then clearly didn't actually follow through on it goes to show just how intractable and self-serving their fight has become. Perhaps it's time to stop worrying about who's going to take over the world and just let consumers decide what products they want to use, guys. We reached out to Google and Amazon, and both companies declined to comment.